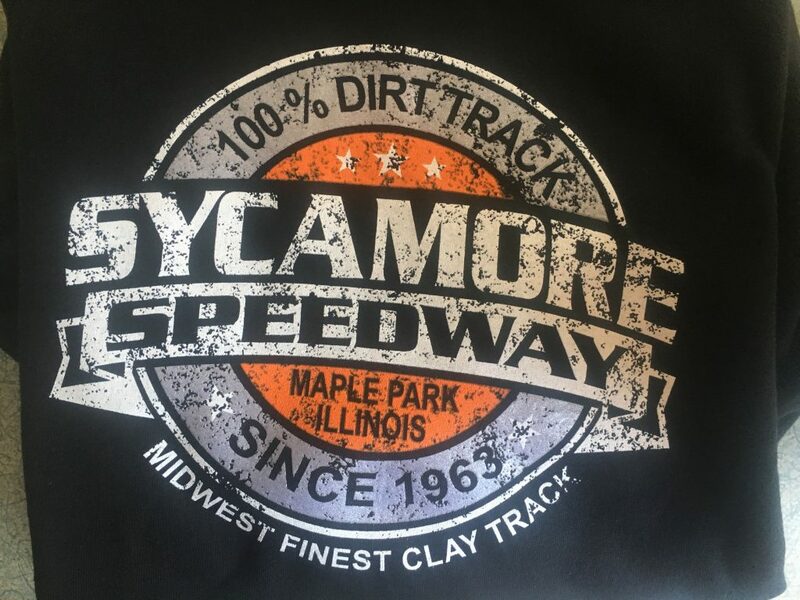 Upcoming Events – Sycamore Speedway : Midwest's Best Clay Track! 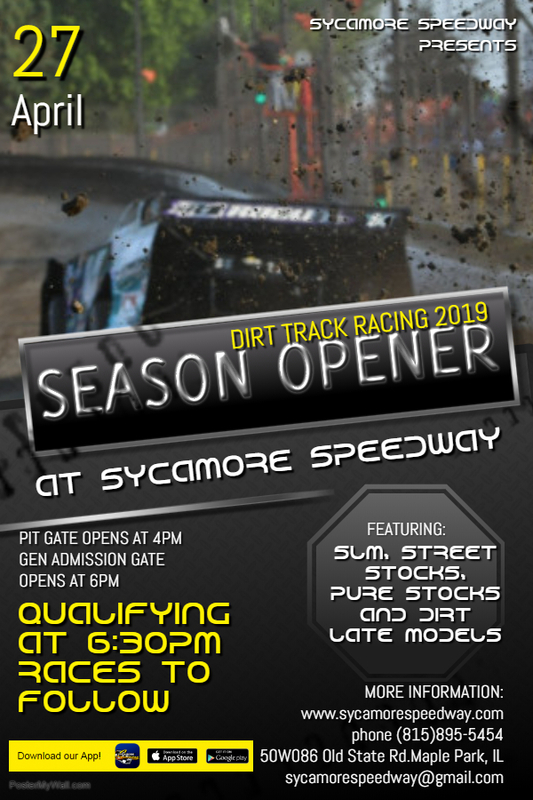 Welcome to the 2019 Season Opener! 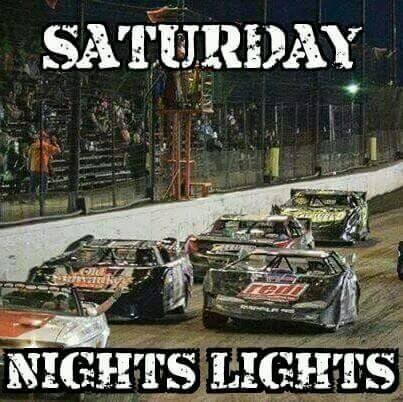 This night will consist of Super Late Models, Street Stocks, Pure Stocks Racing (All Saturday Classes) Plus the Dirt late Models Times: Pit gates: 4pm General Admission Gates:6pm Qualifying: 6:30pm with races to follow Cost: General Admission Ticket Prices: $12 for Adults, $5 for Kids ages 5-11, 4 & under are FREE Pit Pass Prices: (All Nights except June 14, 2019) $35 or $30 with a Membership Card for ages 14 & above. An Adult (ages 14 and older) General Admission Ticket maybe upgraded to a Pit Pass for an additional $20. 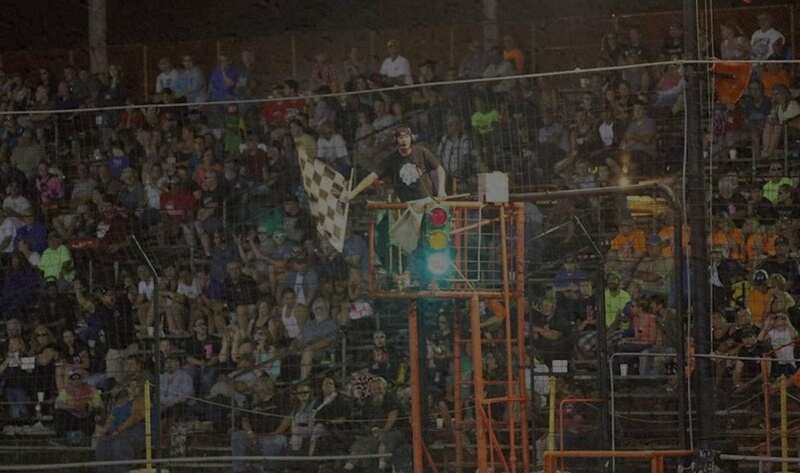 This night will consist of Super Late Models, Street Stocks, Pure Stocks Racing (All Saturday Classes) PLUS Dirt Late Models $1000 to Win Feature Times: Pit gates: 4pm General Admission Gates:6pm Qualifying: 6:30pm with races to follow Cost: General Admission Ticket Prices: $12 for Adults, $5 for Kids ages 5-11, 4 & under are FREE Pit Pass Prices: (All Nights except June 14, 2019) $35 or $30 with a Membership Card for ages 14 & above. An Adult (ages 14 and older) General Admission Ticket maybe upgraded to a Pit Pass for an additional $20. 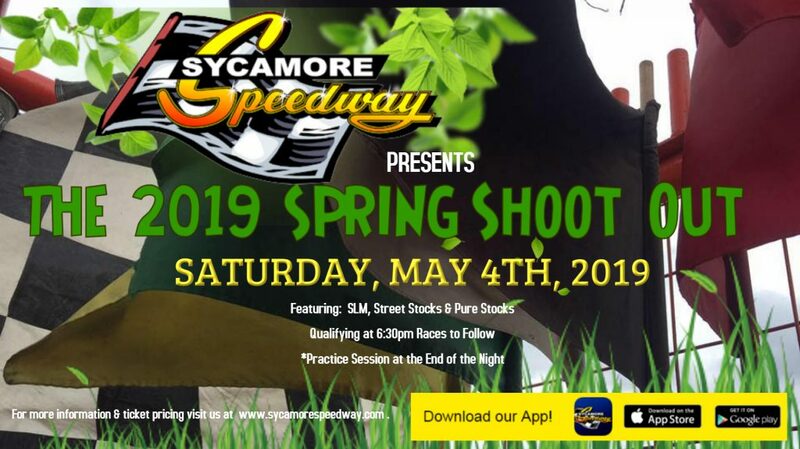 This night will consist of Super Late Models, Street Stock, Pure Stocks Racing (All Saturday Classes) Times: Pit gates: 4pm General Admission Gates:6pm Qualifying: 6:30pm with races to follow Cost: General Admission Ticket Prices: $12 for Adults, $5 for Kids ages 5-11, 4 & under are FREE Pit Pass Prices: (All Nights except June 14, 2019) $35 or $30 with a Membership Card for ages 14 & above. An Adult (ages 14 and older) General Admission Ticket maybe upgraded to a Pit Pass for an additional $20. 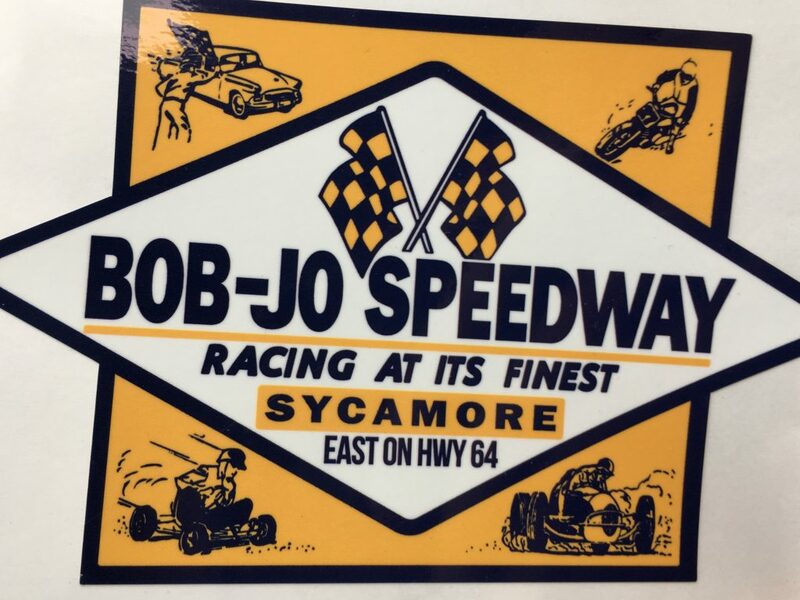 This night will consist of Super Late Models, Street Stock, Pure Stocks Racing (All Saturday Classes) Plus Badger Midgets Times: Pit gates: 4pm General Admission Gates:6pm Qualifying: 6:30pm with races to follow Cost: General Admission Ticket Prices: $12 for Adults, $5 for Kids ages 5-11, 4 & under are FREE Pit Pass Prices: (All Nights except June 14, 2019) $35 or $30 with a Membership Card for ages 14 & above. 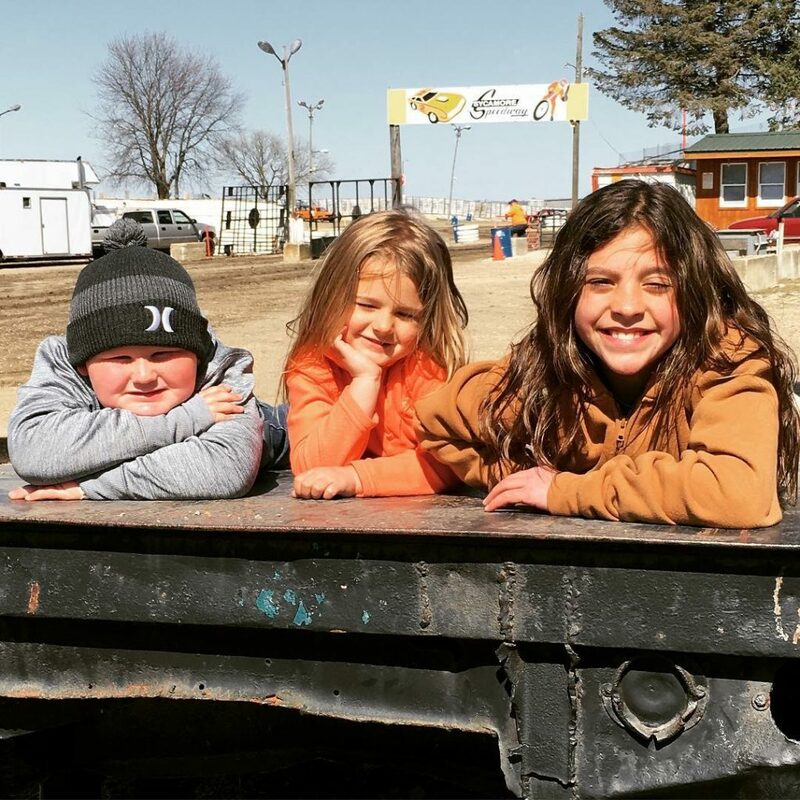 An Adult (ages 14 and older) General Admission Ticket maybe upgraded to a Pit Pass for an additional $20. 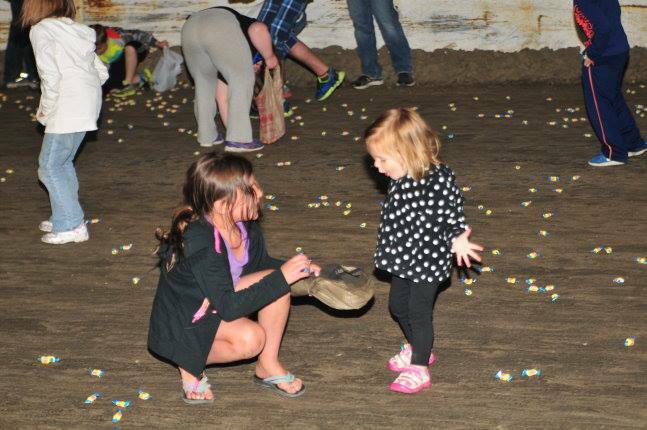 This night will consist of Super Late Models, Street Stock, Pure Stocks Racing (All Saturday Classes) Plus Dirt Late Model Racing and FREE Bubble Gum Races for the kids! 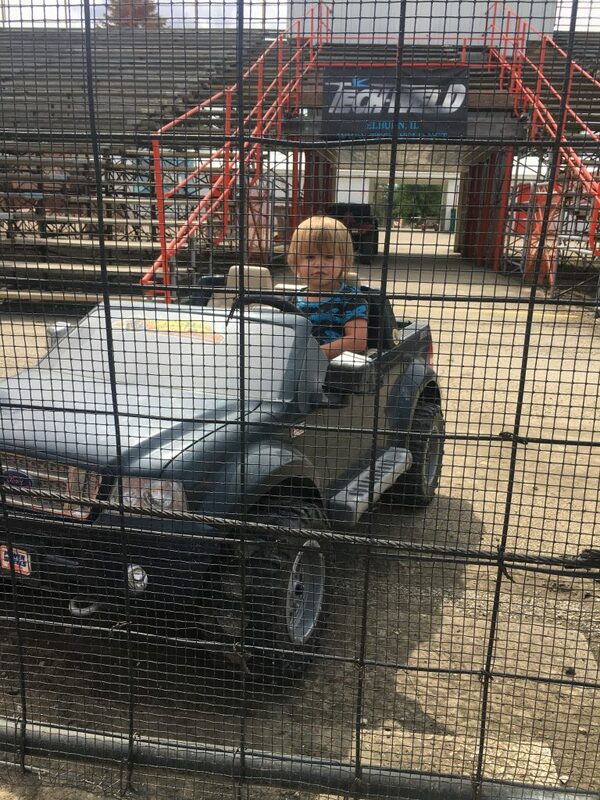 Times: Pit gates: 4pm General Admission Gates:6pm Qualifying: 6:30pm with races to follow Cost: General Admission Ticket Prices: $12 for Adults, $5 for Kids ages 5-11, 4 & under are FREE Pit Pass Prices: (All Nights except June 14, 2019) $35 or $30 with a Membership Card for ages 14 & above. An Adult (ages 14 and older) General Admission Ticket maybe upgraded to a Pit Pass for an additional $20.